PaisaWapas offers you the best prices on various products featured on SharePyar, "SharePyar" is all about sharing love with a perfect unique gift for an occasion. At SharePyar, our entire focus is on helping our customers Share a little Pyar with their loved ones. We celebrate occasions for our customers and focus on the upcoming holidays, festivals and occasions and curate the gifts the way our customers love. 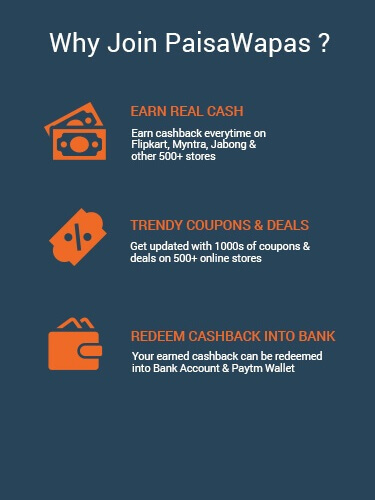 Shop at SharePyar via Paisawapas.com to get exclusive coupons and extra Cashback offers on your every transaction. Step 2: Click on the offer that you want. This will take you to SharePyar Website. Step 3: Shop normally at SharePyar . 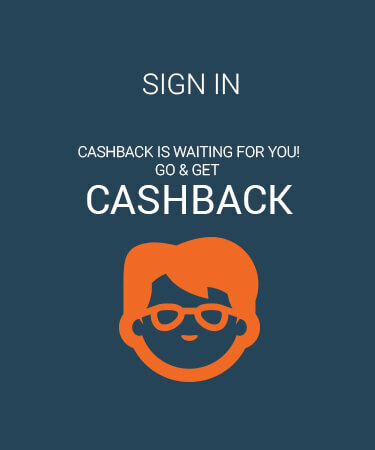 Pay as you normally do, including by Cash-on-delivery.